Omnitrack has been manufacturing innovative movement solutions since 1909. 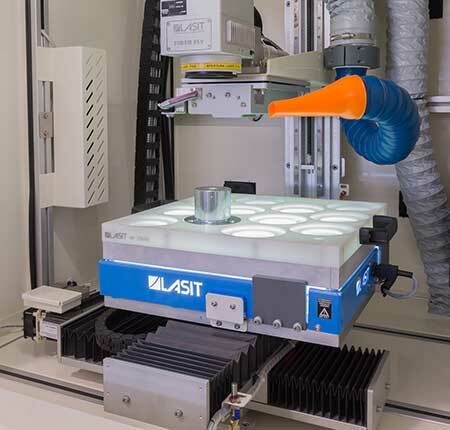 We’ve always strived to produce the highest quality products from the best materials & we enjoy working with companies who share our ethos like Lasit, who manufacture precision laser marking machines. 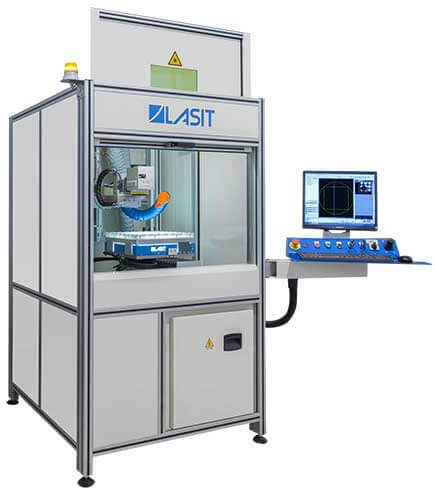 Our Lasit laser-marking machine incorporates the latest high technology ‘Fibre Laser‘ system and offers considerable advantages over older generation lasers in terms of precision and longevity. With over 750 different products to mark, the flexibility of the Lasit laser-marking system is fantastic for the flexible clear marking of part numbers, logo & website on products of differing sizes, shapes & materials. The objective given to Michel Mazzonlini, at High-Technology Fibre Laser Systems Spa, was not only to improve professionalism & consistency of our branded Ball Transfersbut also to offer improvements in production flexibility & cost savings over our previous mechanical marking systems. 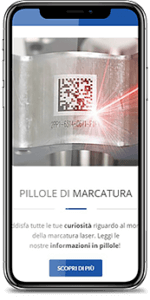 Having conducted market analysis to determine the right machine for us Michel identified Lasit Spa, the premier European laser marking company despite no distributor network, as the perfect match. Following a visit & a tour to the Lasit assembly plant in Torre Annunziata, Naples, Italy we were immediately impressed by the Ievolli family-run company who, like us, offer a very personal service & are dedicated to excellence in service & quality. They worked with our engineers to develop methods in marking our products, both prior and post assembly, for maximum production flexibility. The new methods have led to increased efficiencies in lead times, reduced production costs & branded finishes for all of our new products. 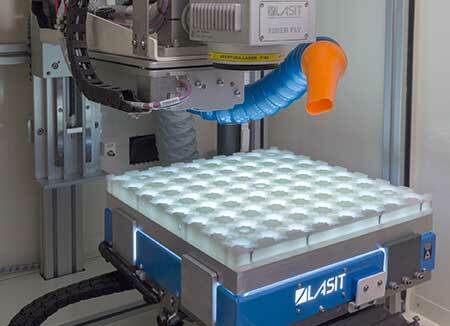 A change in our production methods, necessitating a different way of using the machine, meant that the Lasit technical team had to visit our production facility in Stroud, UK. Gio Ieovoli was incredibly helpful & attanged for a service engineer to visit from Italy within 2 days. He was able to adapt the machine to our new way of working – all done very professionally & efficiently. This has then been followed up superbly by their online technical support & remote access service. Our machine is constantly in use & we’re looking forward to buying another new machine from Lasit as production increases!